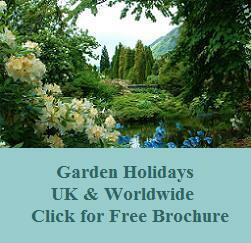 There are many beautiful historic and modern gardens to visit in Wales. Although rainfall is quite high the climate is good for both spring gardens and the more formal gardens in summer. 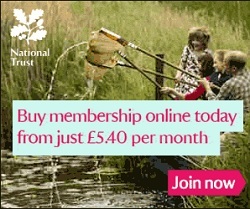 There are also a number of National Trust properties which are worth adding to your visit diary. 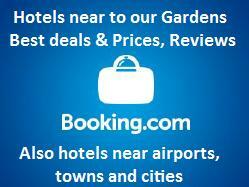 We also feature recommended hotels to stay near to the Gardens. 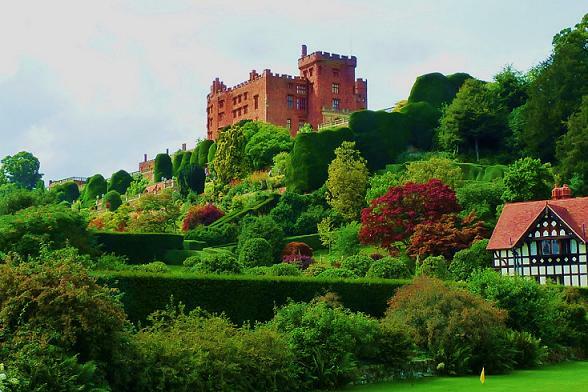 The image below is of Powis Castle with its stunning terraces.